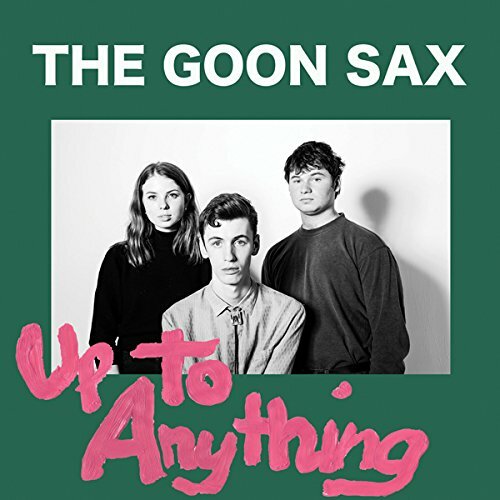 Australian trio The Goon Sax have announced they will release their new album, We're Not Talking via Wichita Records on September 14th. The band also shared first single, She Knows, which can be streamed below. James Harrison had this to say about the track "She Knows has become a very fast song, which took us a lot of practice to be able to finally hit and strum our instruments fast enough, with a lot of string breaking. I hope it makes people energetic and excited to listen to, it’s a song about losing hope, stubbornness and heartache. I’m not sure if it’s our saddest song, but maybe if you lock yourself in your room for a couple of days and only listen to it you might not feel so happy, it is also okay if you feel happy to this song! Even better!!!"